We love learning more about the people that keep us protected and efficient during our games and throughout our lacrosse career, and Cascade knows it. That is why they have taken the time to make the following video, in which they offer us a detailed look into their story and ongoing production process. See how they test the helmets and how many people work on just one piece, learn about their policies and how hands-on they like to do things and get a general sense of the company, that boasts high quality products for their clients. Watch the video with us and tell us what your opinion is in the comments below! Sticks up! We’ve received word from Mr. Gordon again! 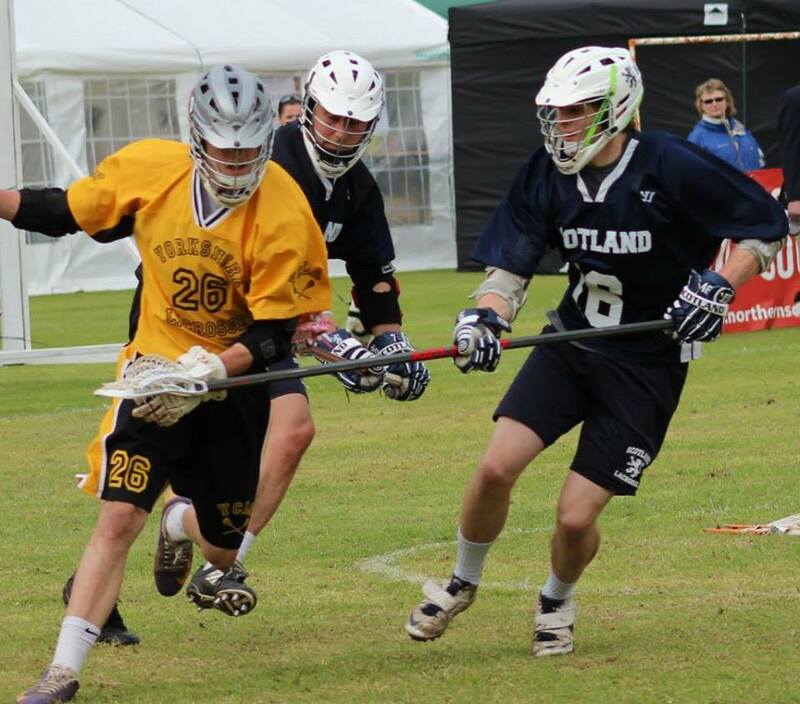 This is the third post in a series portraying Team Scotland’s preparations for the World Lacrosse Championships 2014 in Denver and this time the final 30 days have started ticking away. See what Nye and his team have been up to since our last post! 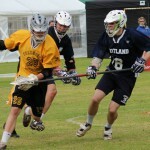 30 Days left until Scotland’s first game against Thailand in the World Championships in Denver. Our team is flying out on the 4th of July to make sure that we have fully acclimatized to the heat/altitude and to take part in a few training games against some really world class opposition. 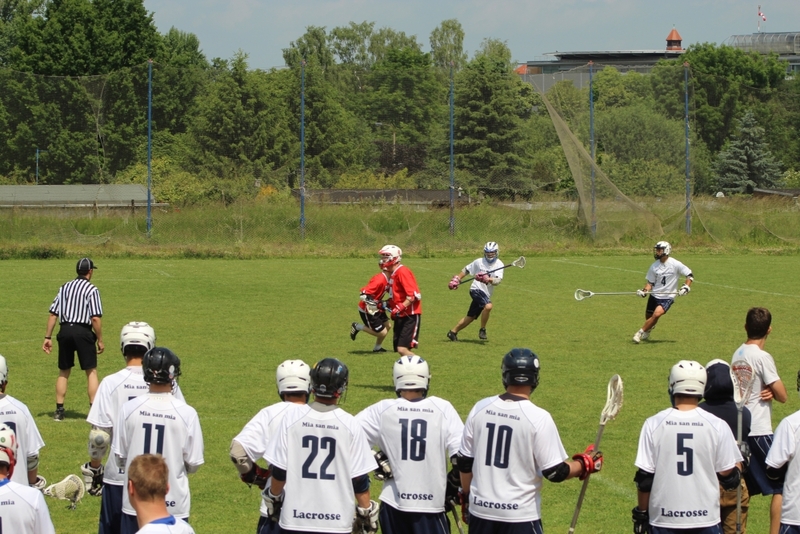 In final preparations for our warm up games, Scotland have been busy at home over the past weekend. 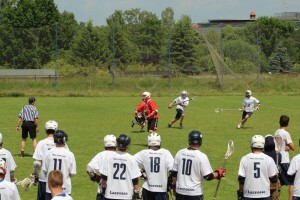 The 2nd BLNO (Bundesliga Nord/Ost) playoffs took place on the 24th of May 2014 in Braunschweig, Germany. 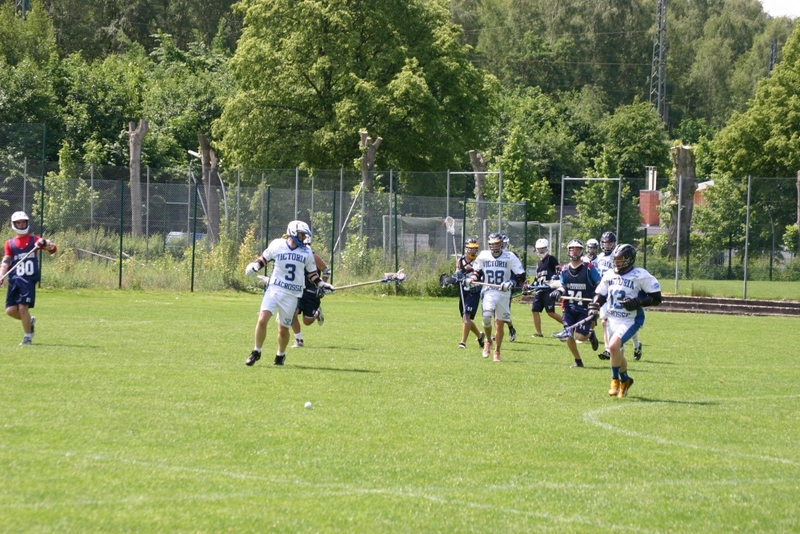 In the semifinals, the BTHC Guardians went up against Victoria Berlin and won with 9:4 what was described as a very brutal match. Players of both teams got out of the match covered in bruises wherever protection failed to cover their skin, an obvious sign of how much both teams wanted to advance into the finals. In the end, the Guardians managed to get well ahead and take the boys from Berlin out of the game with a difference in goals that Victoria Berlin would not be able to bounce back from.